Editors' Pick: Originally Published Monday, Dec. 14. Which CEOs in the mid-cap space were the best of the best in 2015? Whereas the top three CEO's in the large-cap space were all heads of large tech companies, the top three mid-cap CEOs are all running well-known consumer companies, according to ExecRank's top mid-cap CEO rankings for 2015. ExecRank is a global social network connecting executives with companies seeking to fill board positions. The ranking was conducted earlier this month, but reflects CEO performance over the past year. Companies considered had market capitalizations between $2 billion and $10 billion. ExecRank took a variety of factors into consideration to rank the mid-cap CEOs. "The No. 1 focus for this year is really [the] CEO's ability to increase profit margin -- [to] deliver high returns on equity and capital for their companies," Jonathan Aspatore, founder and CEO of ExecRank, told TheStreet. ExecRank also heavily weighed 24 other categories, with most emphasis placed on: the number of outside board positions the CEO held; experience in the executive and C-suite role; and status as founder or chairman of the company. Other categories considered included: business results during tenure; company earnings per share growth this year; and the CEO's industry and professional reputation. Standley has "been there since 1999 and he's had the role of chief operating officer, chief financial officer, chief administrator -- and that multitude of roles has really helped him excel in bringing the company forth," Aspatore said. "The earnings per share over the last five years over 40 percent, which is incredible for a mature retailer ... We think he's done just an incredible job in managing all of it and for those reasons he took our top spot this year." The ranking lists 400 mid-cap CEOs. Below, TheStreet lists the top 10 executives on the list. Additional company performance measures were provided by from TheStreet Ratings, TheStreet's proprietary ratings tool. S.A. Ibrahim, 63, has been CEO of Radian Group, a private mortgage insurer of U.S. residential mortgages since 2005. 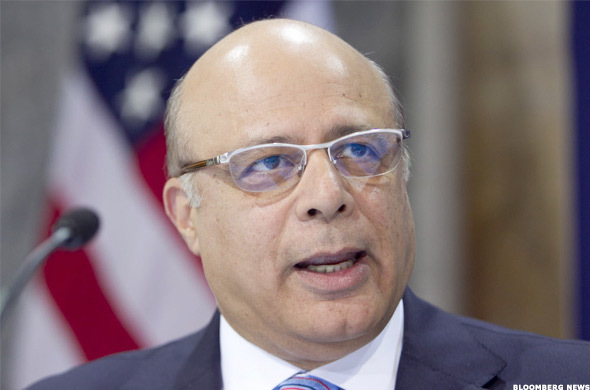 Currently, Ibrahim sits on seven boards: the Institute of International Education in New York; the Wharton Graduate Executive Board; the Academy of the University of Pennsylvania; the Interfaith Youth Core in Chicago, the Philadelphia Anti-Defamation League, the Auburn (Presbyterian) Seminary in New York and the Center of Interreligious Understanding, according to his corporate biography. 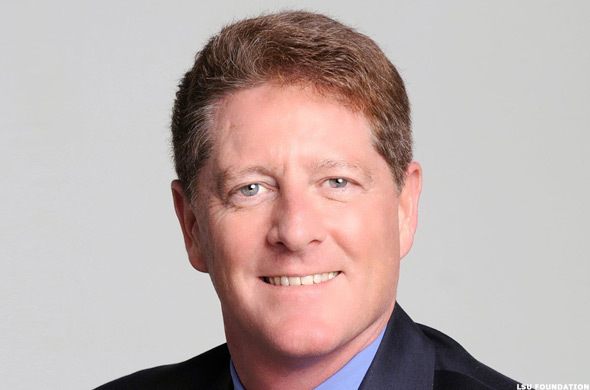 Robert (Bob) Stanzione is chairman, CEO and president of Arris Group, a global communications technology company specializing in Internet Protocol, video and broadband technology. 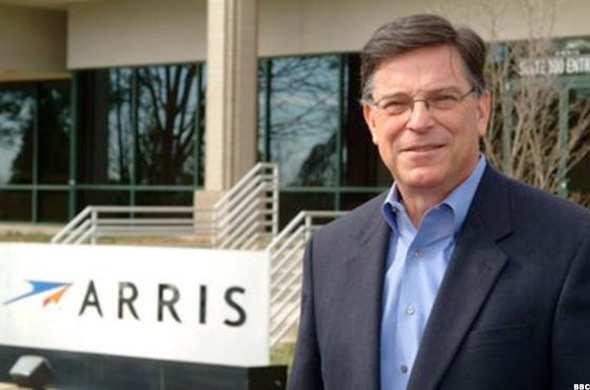 Stanzione, 67, is a longtime executive of Arris. 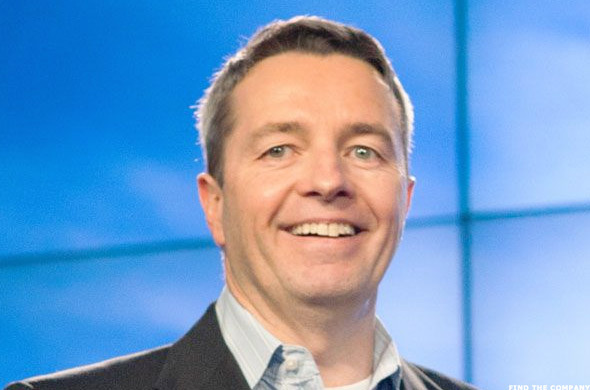 In 1995, when Arris Interactive, a predecessor to the company, was just a startup and then a joint venture of Nortel Networks and ANTEC, he became its first CEO. After becoming CEO of ANTEC in 2000, the company acquired Nortel's shares of Arris in 2001 and renamed the entire company as Arris Group, according to the company's Web site. Stanzione serves as a director on the board of Symmetricom, a San Jose, Calif. based equipment manufacturer. He is also a board member of the National Cable & Telecommunications Association. In June 2012, he was named to serve on board of directors for The Cable Center in Denver, according to his corporate bio. 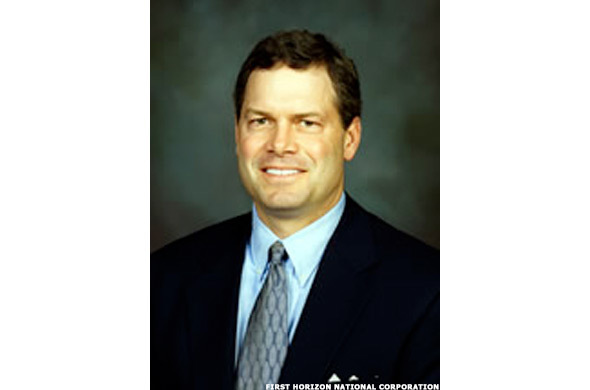 Bryan Jordan is the chairman, CEO and president of First Horizon National, the holding company for regional banks First Tennessee Bank and FTN Financial. Jordan, 53, has been CEO since 2008. He was elected chairman in 2012. He sits on the board of the Governors Foundation for Health and Wellness and Autozone, among others, according to Bloomberg. Sean Reilly has been the CEO of Lamar Advertising Co. since 2011. Reilly, 54, is a firmer member of the Louisiana House of Representatives. He was appointed to the National Association of Real Estate Investment Trusts board of governors in November. Lamar Advertising is an outdoor advertising company, specializing in billboard, interstate logo and transit advertising formats as well as digital billboards. 6. 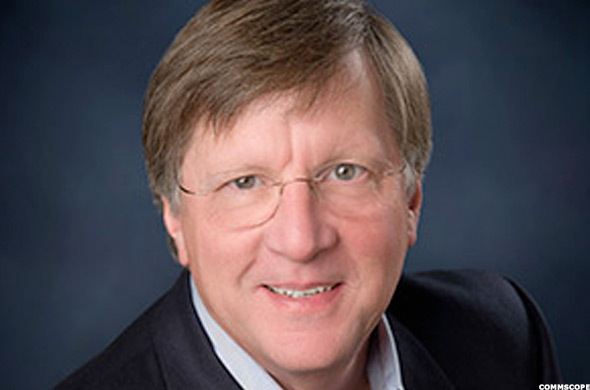 Marvin S. Edwards Jr.
Marvin Edwards is the president and CEO of CommScope, a company that provides connectivity and infrastructure solutions for wireless, business enterprise, and residential broadband networks worldwide. He has been CEO since 2011 and chief operating officer before that. He has been with the company since 2005. 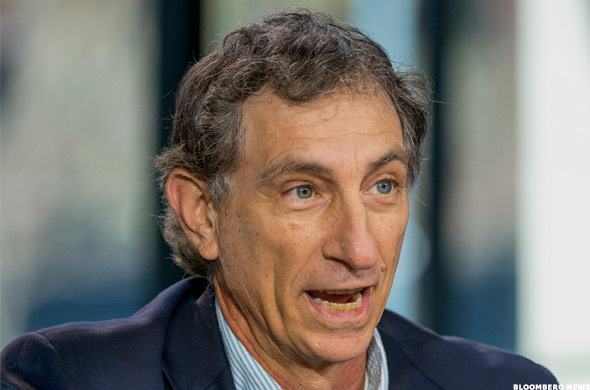 Mark Dankberg is the co-founder, chairman and CEO of ViaSat, which provides satellite and wireless networking applications; and secure networking systems, products, and services worldwide. Dankberg co-founded the company in 1986 and has held the top executive and chairman positions since inception. He is also an acknowledged industry expert in aerospace, defense, and satellite communications, and is the leading visionary for a new generation of high-capacity satellite systems, according to his corporate bio. Dankberg was a founding member of the board of directors of the San Diego Telecom Council (which is now called EvoNexus, a technology start-up incubator in Southern California). He currently sits on the board of directors for Minnetronix Inc. and Trellisware Technologies Inc., according to Bloomberg. 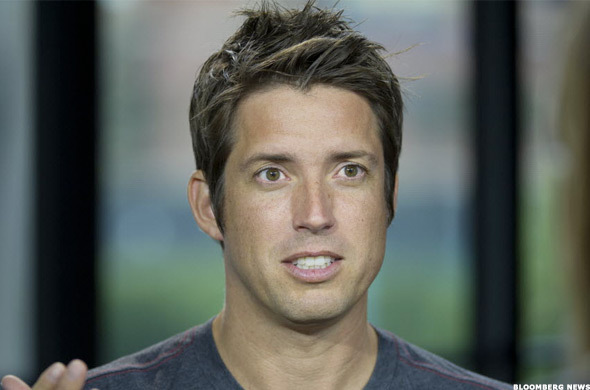 Nicholas Woodman, 40, is founder and CEO of GoPro, the sports action mountable camera maker, he launched in 2002. 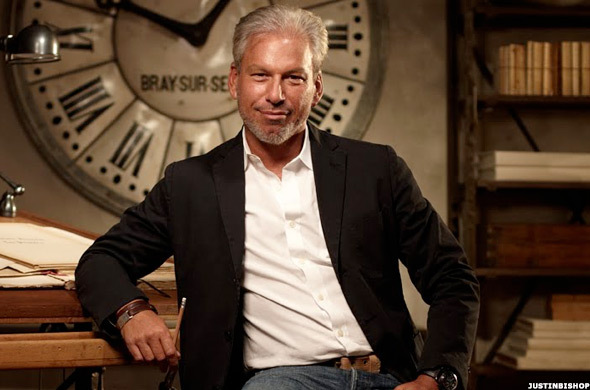 Gary Friedman is chairman and CEO of Restoration Hardware. Friedman, 58, is a longtime executive of the company, serving as CEO from 2001 to 2012, before becoming Chairman Emeritus, Creator and Curator from 2012 to 2013. Restoration Hardware re-named Friedman co-CEO in 2013. 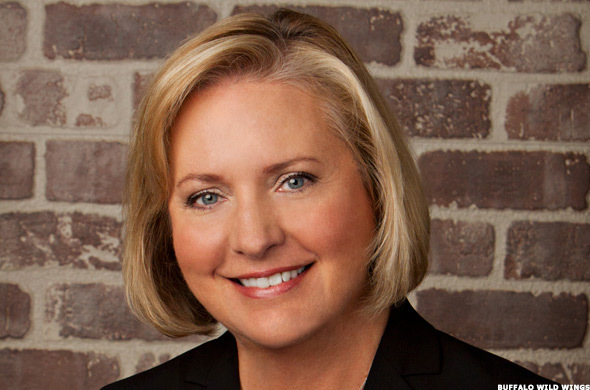 Sally Smith has been president and CEO of restaurant chain, Buffalo Wild Wings, since 1996. Smith, 57, serves on the board of Hormel Foods Corp., the National Restaurant Association, AllinaHealth and Alerus Financial Corp.
John Standley is Chairman and CEO of Rite Aid Corp. and a longtime veteran of the drug store chain, since 199. Standley briefly left the company to be CEO of Pathmark Stores for two years between 2005 and 2007. The Great Atlantic & Pacific Tea Co., better known as A&P, acquired Pathmark in 2007. A&P ceased operations in 2015. Standley served on the board of the National Association of Chain Drug Stores until April of 2015. He currently sits on the board of Supervalu Inc.